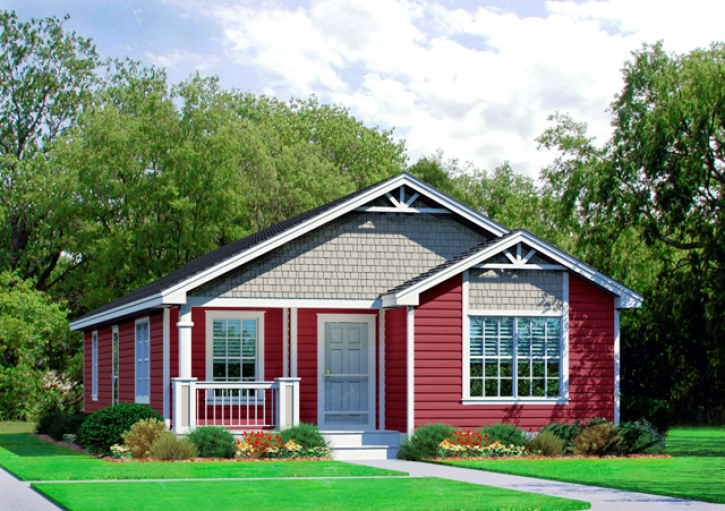 The XG-908-Vanderbuilt, otherwise known as the Harrison is a classic modular home that is available today. A 3 bedroom and 2 bathroom house, this modular home is available today. An energy efficent home, the XG-908 comes in a variety of models with a variety of energy efficient options.